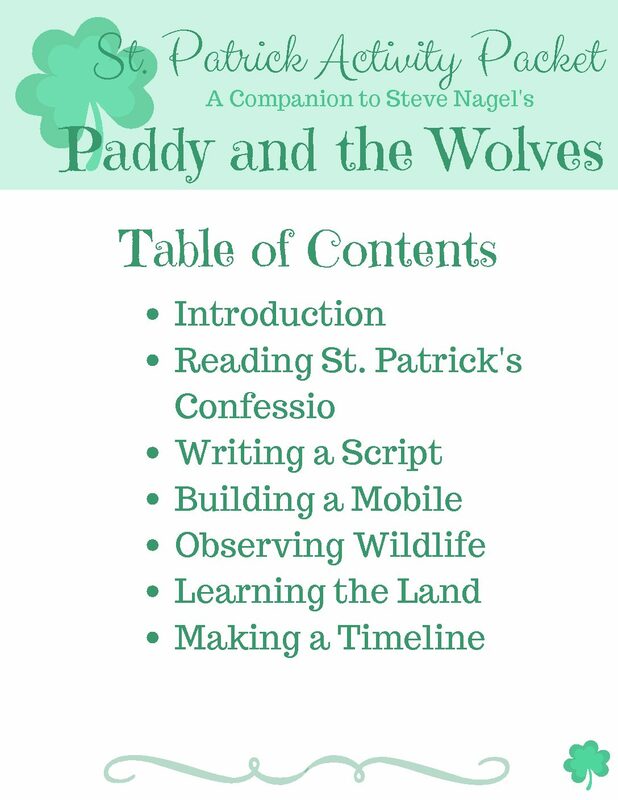 Celebrate St. Patrick’s Day – and every day – with Steve Nagel’s imaginative story book Paddy and the Wolves. Read the book, make a batch of oatcakes, and extend your learning with my free printable activity pack. This post contains affiliate links. Please see my disclosure policy for details. I was provided with a copy of Paddy and the Wolves for an unbiased review. The opinions below are my own. Do you know what I find most amazing about the saints? Every single one of them started out small. It’s kind of hard to imagine. Can you picture Mother Teresa as a teen or Thomas More at ten? How about Gianna Molla at five, or (my personal favorite) Augustine at two? (St. Monica, you have my undying admiration). It’s similar to the way I marvel over the child Jesus. How wondrous is God’s plan that each of us, even the Savior of the world, started out as a tiny, helpless infant and grew into adulthood, just like us? 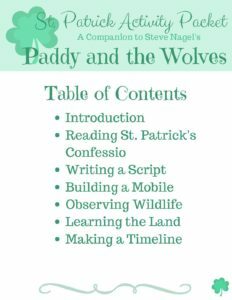 It’s this wonder which drew me to Steve Nagel’s Paddy and the Wolves, an imaginative tale about St. Patrick’s early life in 5th century Britain. Nagel’s story begins in the countryside of the British Isles with a young St. Patrick just too fidgety for prayer. 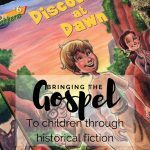 When his mother sends him out to help Barra, the shepherd, Paddy’s encounters with nature reveal the importance of allowing Jesus to go before, beside, and behind him. While Paddy begins his afternoon adventure with Barra, the young saint eventually takes to solitary exploration of the nearby woods. 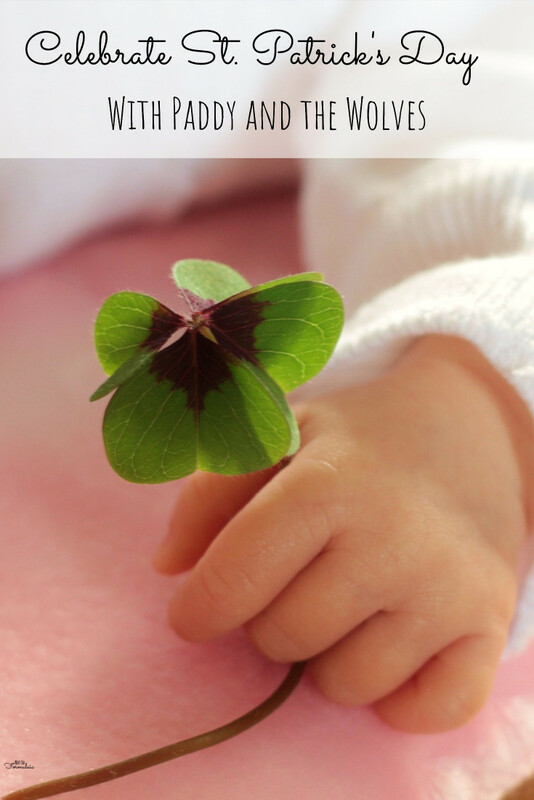 God has given Paddy three great gifts: a mother who prays unceasingly; a mentor (Barra) who instructs him gently; and a deep, childlike abiding faith which leads him safely through interaction with a bear cub, a snake, and a hungry pack of wolves. Paddy returns home to his mother once the sojourn is over, but not before remembering to praise God for the beauty of his wondrous creation. Nagel’s gentle prose is designed for children in grades K-2, but my whole family enjoyed it. G and B were immediately drawn to the wolf aspect of the narrative (go figure), and F spent several minutes ooh-ing and ahh-ing over Jen Norton’s lush illustrations. As for Nagel’s included activities, I ate about half of the oatcake dough before it even went in the oven, and the girls had a great time playing the game on the book’s back cover. As a homeschooling mom, I found the information at the end of the book most helpful. Nagel provides a fascinating biographical sketch, a recipe for the aforementioned (really tasty) oat cakes, and suggestions for celebrating St. Patrick’s Day as a family. Nagel also adapts for little ones several of the prayers attributed to St. Patrick, including the powerful Lorica. 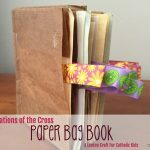 Inspired by Nagel’s efforts to make St. Patrick’s life and faith accessible to children, I’ve created a printable pack with extension activities in six disciplines: reading, writing, art, science, geography, and history. 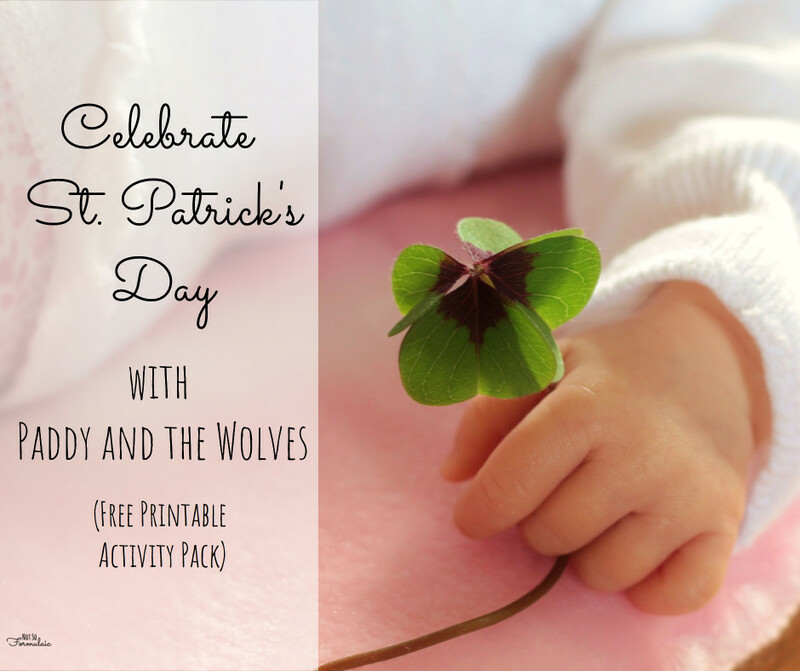 Your children can read and discuss St. Patrick’s own writing, write and perform a script based on the book, make a mobile inspired by St. Patrick’s prayers, and learn about the history, geography, and wildlife of the British Isles. 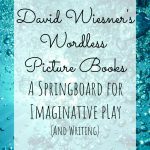 You can find the activities here in my subscriber resource library. God has given us a great gift in the lives of the saints. Their humanity makes their wisdom accessible; their example makes our salvation attainable. 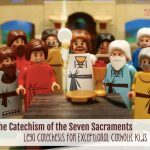 Even those of us who start as fidgety, adventure-loving kiddos have the potential for sainthood. Kudos to Steve Nagel and the publishers at GraceWatch Media for bringing that reminder home. Don’t forget to sign up for Letters of Love – a Family Lenten Meditation. I’ll be bringing ideas for prayer, fasting, almsgiving, and family writing to your inbox every Sunday in Lent. This post is part of the iHomeschool Network’s Book and a Big Idea series. 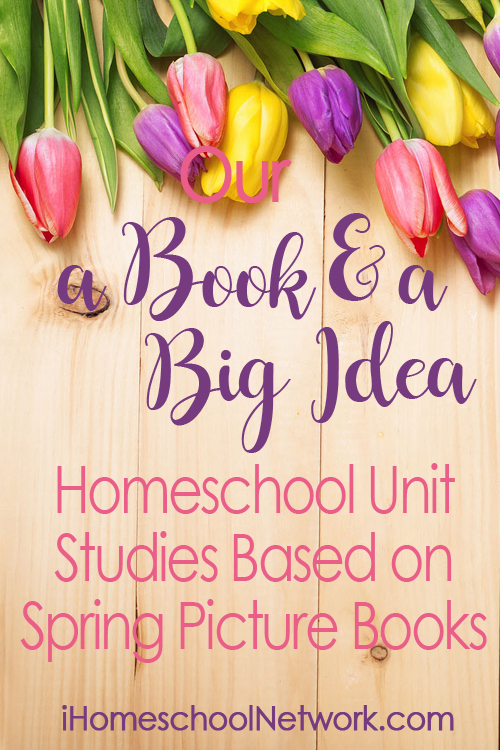 You can find more great ideas here! Let me know if you have trouble! It’s post like these that make me miss my younger siblings and look forward to having children in the future! 🙂 I loved stuff like this when I was little! 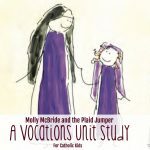 This is such a great review and insight into bringing the lives of saints closer to our little ones. I look forward to checking out this recommendation. Thank you for bringing this to my attention! Absolutely. It’s a great book. I love the point that the lives of the saints make our salvation attainable. It’s a good reminder that saints aren’t super heros! They’re real live people who lived the call to holiness to the best of their ability. Who loved God in their real life situations. And we can do that too, no matter how young or old. So encouraging! 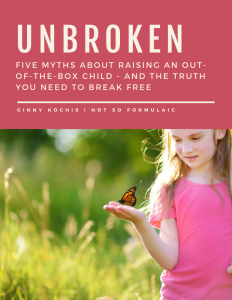 Thanks for this review and reflection, Ginny! I’m excited to read this one! 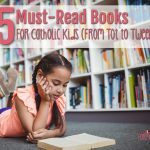 I love these treasured stories of the saints, told through the eyes of a child.